Check out Fleetway’s November Special on Winter Chemicals & TIMKEN Bearings! These winter chemicals are the ones that you need most during the cold months! 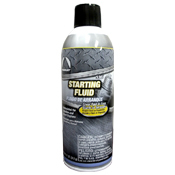 The Penray Air Brake Antifreeze and Starting Fluid, as well as the Power Service Diesel Fuel Anti-gel supplement and everyone’s favorite, Diesel 9-1-1. 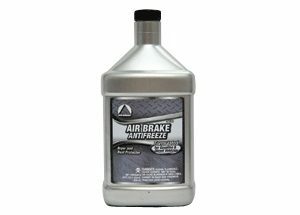 Keep your trucks running this winter with these chemicals and stock up now while the prices are low! This month we’re also offering specific TIMKEN bearings. TIMKEN is also a superior product and what makes this product special is that TIMKEN has a hardening process that no one can beat. This hardening process is what makes their bearings the best on the market. So come on in or give us a call and we can help you out with this and any other heavy duty truck part needs. 781-395-9494 or www.fleetwayparts.com.